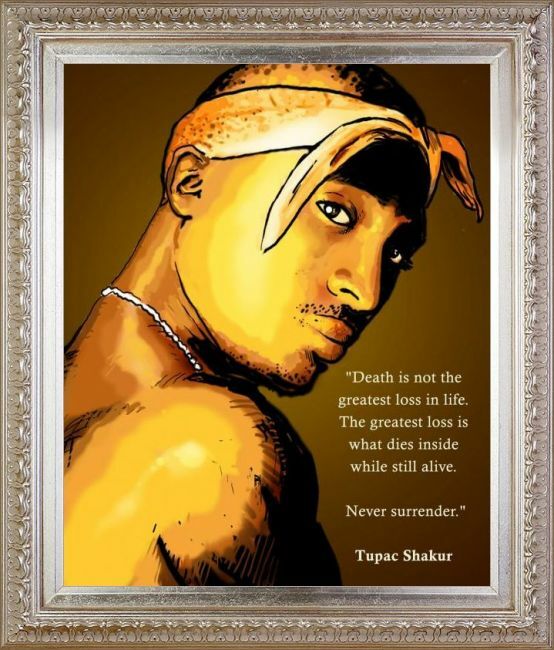 Dan Avenell combines an graphic and illustrative style with iconic figures and cultural subjects in his artwork. 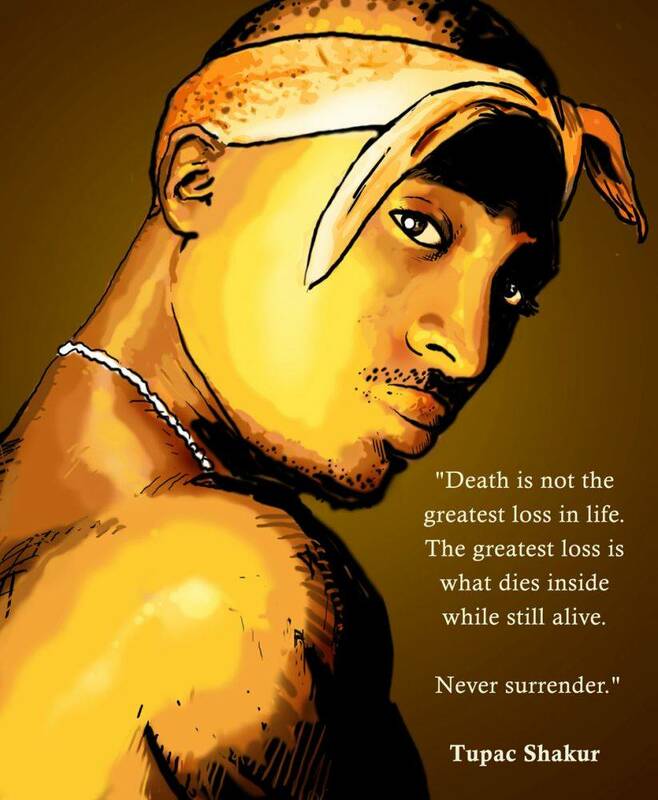 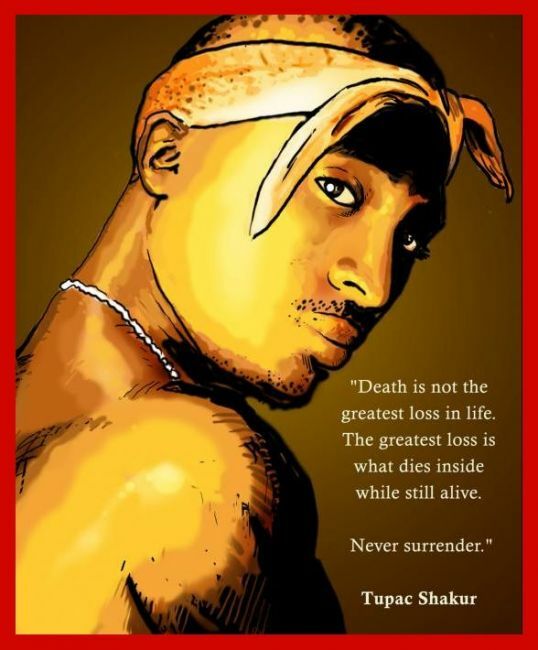 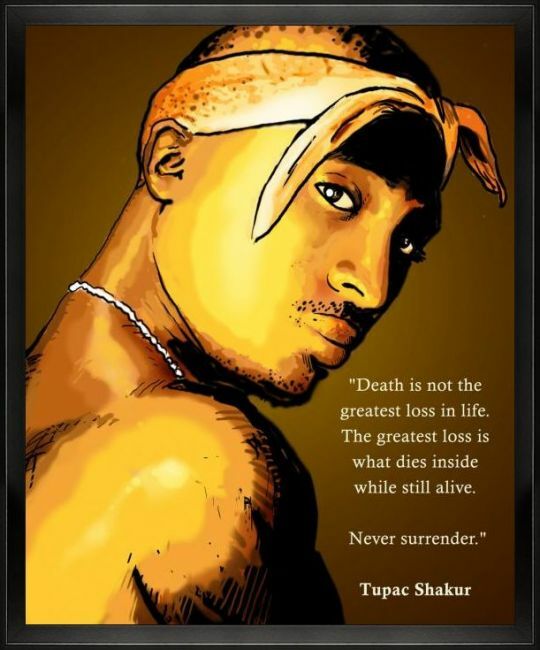 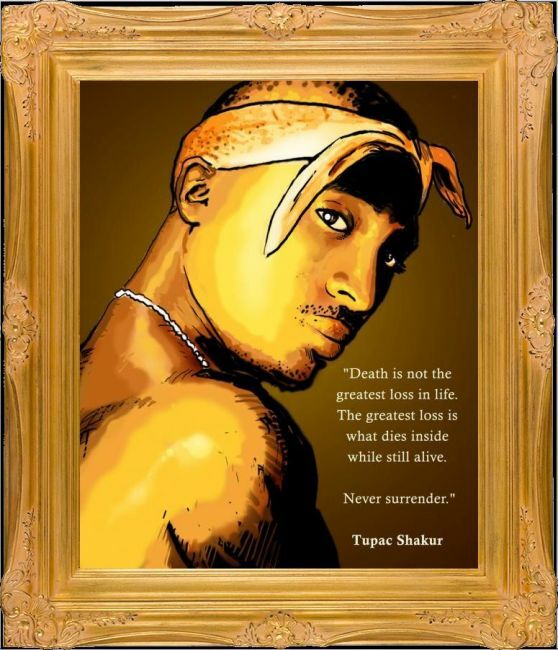 In this image, he's used rap legend 2Pac Shakur along with an inspirational quote to create a vivid and striking work sure to be admired by any hip-hop lover. 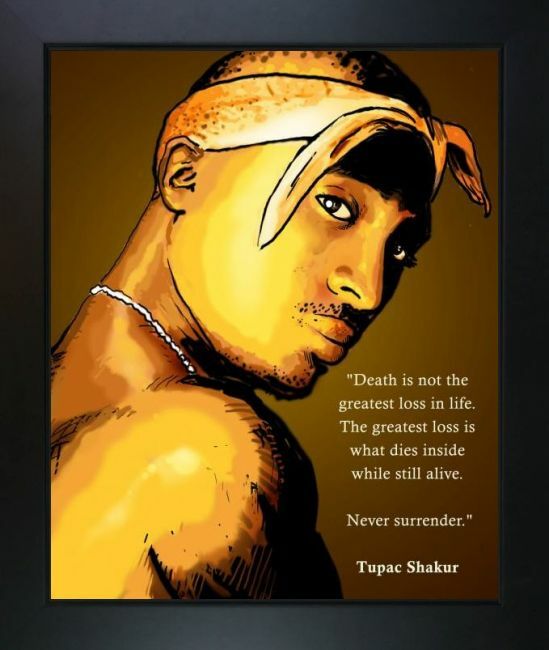 Color Palette for 2PAC is empty.